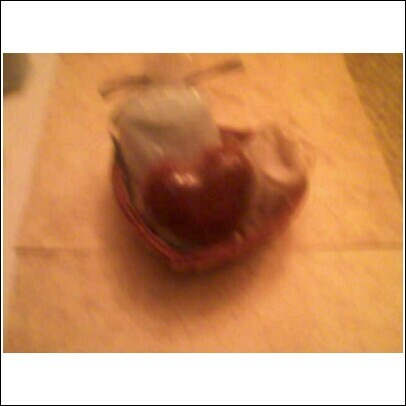 Comes in a small heart shaped basket. Includes one 2 oz. Scentsational Bar Soap, 1 Med. Sized muslin Scentsational Bath Tea, 1 half pound size of soothing Bath Salts.